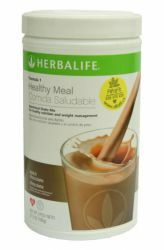 Formula 1-750 g - nutritious cocktail mix for weight control and optimal nutrition that will help you get rid of unwanted pounds. 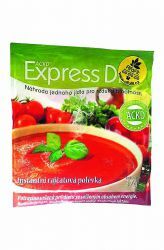 Alternative meals with a high content of soy protein. 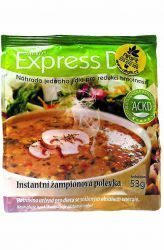 It provides all the necessary nutrition and yet contains a minimal amount of calories. 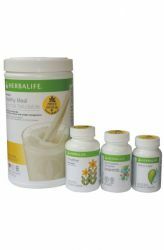 It is one of the basic components of cellular nutrition Herbalife. 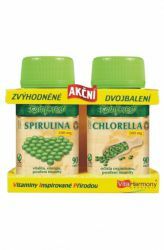 Cellular Nutrition is probably the most famous Herbalife product on the Czech market. 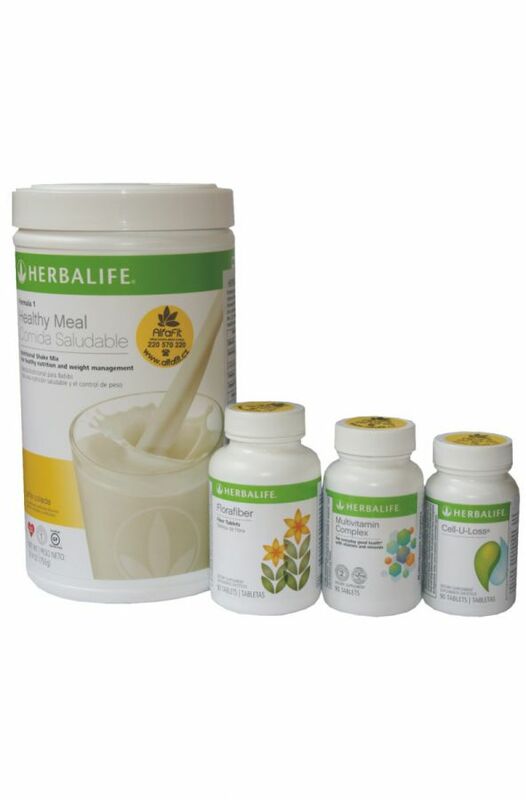 Nutrition is an essential component of advanced programs Herbalife. 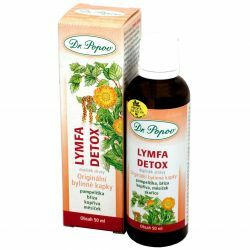 Used for cleansing the body from harmful substances and improve nutrient absorption. 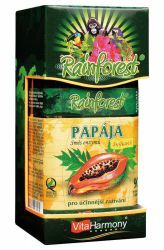 Furthermore organism gives all the necessary vitamins, minerals and other nutrients in well balanced daily doses. 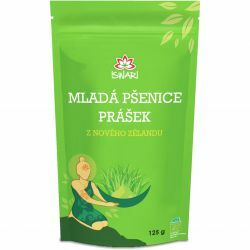 Finally, you can also use cellular nutrition regulate body weight, either lose weight in the reduction program or program realimentačním gaining muscle mass. 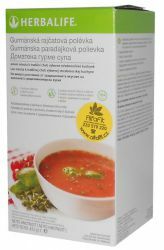 To increase the effect of the reduction mode, we recommend combination with herbal drink Thermojetics, which supports the process of lipolysis (the breakdown of fat) and contributes mainly to shaping. The first phase of cellular nutrition is called. Detoxification (cleansing the body from toxic substances). For every person manifests itself quite individually and someone wearing a cleansing process may not even notice. Detoxification occurs within about the first two to three days. The most common symptoms of detoxification include headache, fatigue, or digestive problems like constipation or diarrhea. This situation is only temporary and in the correct dosage and in particular proper drinking regime disappear within a few days. 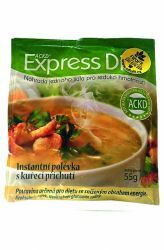 Basically detoxify happens that due to the action of herbs included mainly as tablets Fiber and Herb (formerly Formula 2) start to release from adipose tissues and gastrointestinal harmful substances. 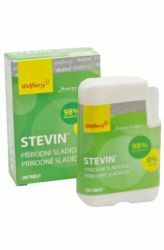 These harmful substances are mainly stored in the digestive tract in the form of an emulsion, which covers the intestinal wall, and significantly reduces the body's ability to absorb nutrients. Now this limit nutrient uptake has resulted in the majority of minor health problems such as brittle nails, hair and fringe, headaches, fatigue, etc.. The long-term lack of nutrients can occur much more serious health problems. Most of them among the so-called. Lifestyle diseases. That limited the body's ability to take up nutrients from food is mostly why multivitamin preparations or vitamins purchased at a pharmacy does not fulfill the expectations that we put into them. 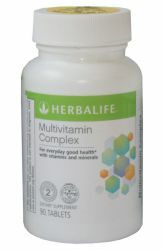 The next phase of action Cellular Nutrition is a complex nourish the body in exactly balanced daily doses. The fact that all the nutrients are in exact proportion is very important because the human body imbalanced intake of some nutrients harmful. 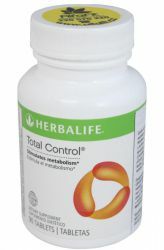 The principle of weight control with cellular nutrition is simple, based on caloric balance. If one takes more calories than issues, the body stores the excess calories in stock and weight increases. If one yields more calories than adopt the body draws on its reserves calorie and weight is reduced. That person gave more calories than income, you can on one hand be achieved by increasing physical activity eg. Exercise or reducing caloric intake. This we shall now detail. Reduce calorie intake, it sounds very simple, but in practice it is not so easy to be omitted. Anyone who wanted to lose weight, he auditioned for a hunger strike. After a few days of fasting, although the weight of several kilograms is reduced, but what is then our dismay when after a week of normal eating weight swings up several kilograms over the value prior to fasting. These are called. Yo-yo effect, which in addition to the hunger strike also occurs in the majority of "guaranteed diet" (eg. 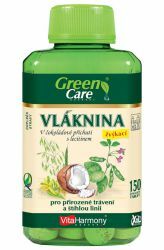 Different pineapple tablets, Ultra eat'n '... diet watercolor, cabbage etc.). In layman's terms, this effect is caused by man during the "weight loss" does not accept nearly all the necessary nutrients and organisms suffer (because it is also a common symptom of fatigue). After returning to normal eating your body will start to build up inventories in the event that such a diet would be repeated again. It is also interesting that inventories are up to one-third larger than usual. 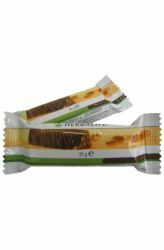 Cellular Nutrition provides a very easy way to reduce calorie intake and thus weight control. JO-JO effect is degraded so that the body gets all the materials it needs, and therefore after the program has a tendency to create some supplies. 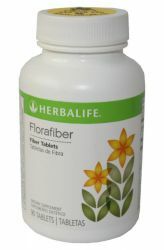 Feelings of hunger are damped herbs contained in tablets Fiber & Herb and F5 (Cell-u-loss). 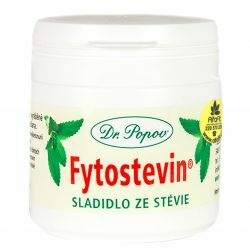 Formula 5 also helps drain the fat tissue, which helps against cellulite. 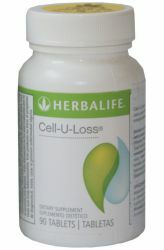 Cellular nutrition can also be used to adjust the weights upward. Make no mistake, this does not mean weight gain. Realimentační mode (ie. 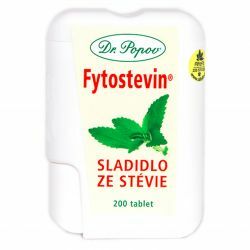 Dovyživení mode) is used either for people recovering from prolonged illness when they need to gain weight, or for athletes who need to increase the muscle mass. Increasing muscle mass is of course subject to regular exercise. 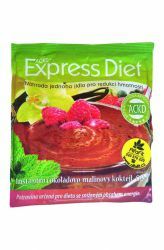 This mode is the mode of regeneration (only cleansing the body) and reducing (cleansing the body and weight loss) differs in that it is administered 3 times daily digestible protein low-energy drinks (Formula 1). The protein contained in Formula 1 in the body are transformed into human protein and these are then used for muscle mass.